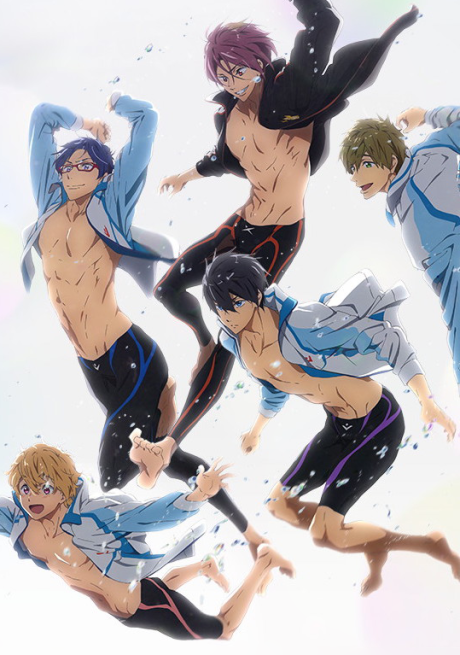 The second season of the Free! Series. Episode 1 - Reunion at the Starting Block! Episode 2 - Memories in the Distance! Episode 3 - Theoretical Dolphin Kick!